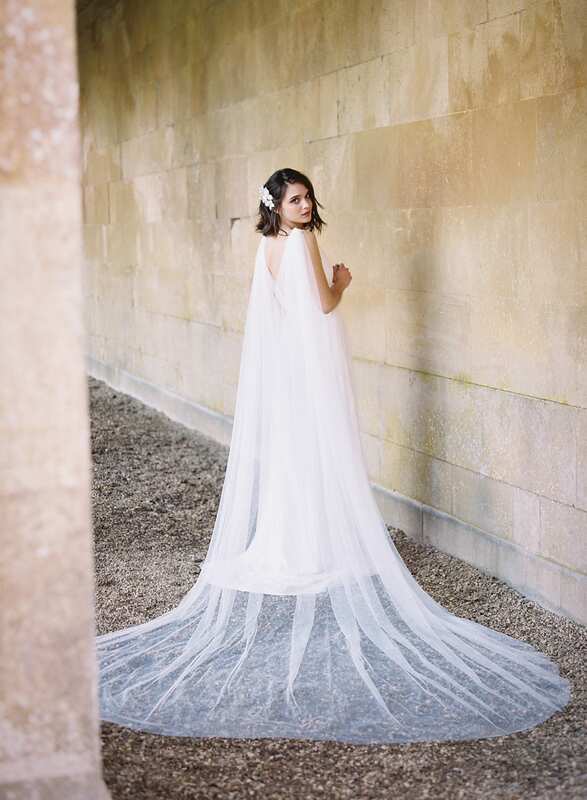 The ETERNITY collection from Cherry Williams London gives you the opportunity to choose your wedding dress from a selection of Ready to Wear designs. Featuring Cherry’s signature pairing of timeless silhouettes and premium fabrics, the collection is inspired by hollywood glamour and the decadence of art deco fashion. 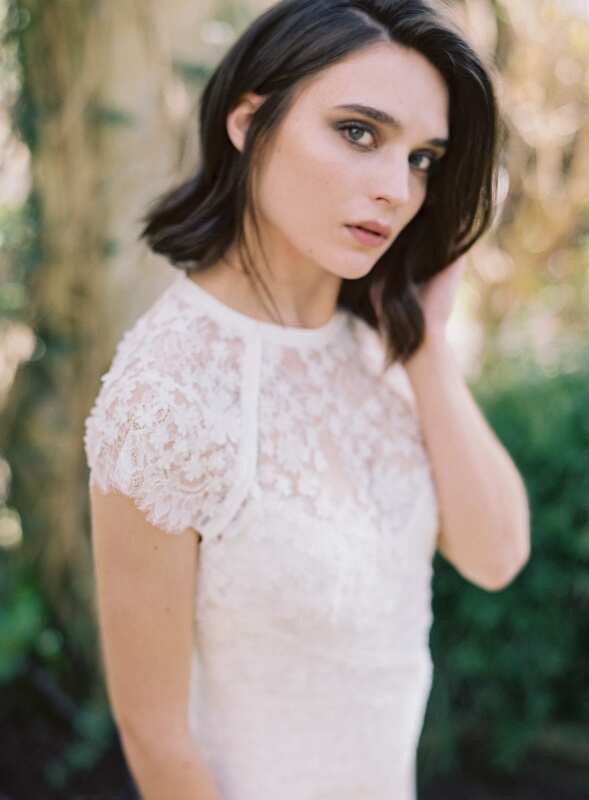 The dress designs play with the layering of luxurious and tactile fabrics, including contemporary laces, elegant sequins, ethereal tulles, and unique appliques. 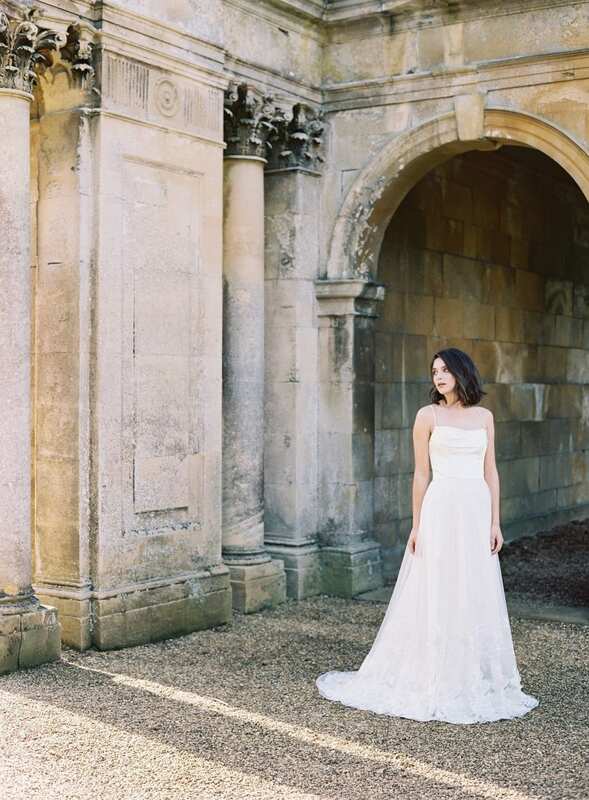 If you like the idea of personalising your dress, we offer a customisation service, where design details such as sleeves can be added and necklines altered. 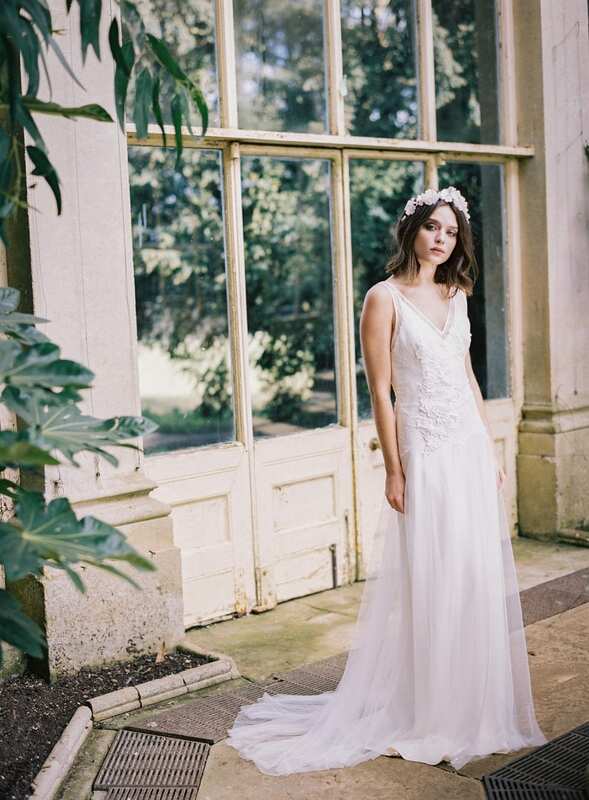 Get in touch to arrange an appointment to view the collection at the London studio or view stockists here.